Fallopian tubes are female reproductive organs that link ovaries and uterus. 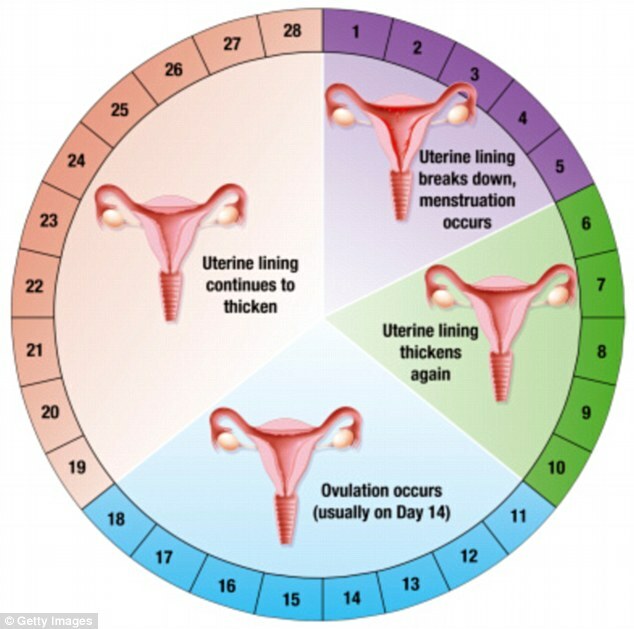 Every month during ovulation, roughly during the mid-part of the menstrual cycle, fallopian tubes carry an egg from an ovary to the uterus. If an egg is fertilized by sperm, it travels through the tube to the uterus for implantation. 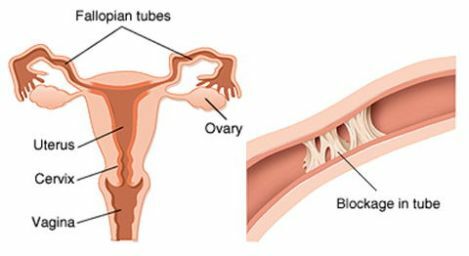 Fallopian tube disorder (commonly called tubal disease) happens when the fallopian tubes are blocked or damaged. If the fallopian tube is blocked, the passage of sperm to reach egg as well as the passage back to the uterus of the fertilized egg is blocked. The fallopian tubes carry out an important role in pregnancy because they are where most eggs are fertilized. To get pregnancy every step of the human reproduction process has to happen as it is supposed to be – right from releasing a mature egg, fertilization and finally getting implanted in the uterus. Open fallopian tubes and a normal uterus play a very important role in this process. Blocked or damaged fallopian tubes are a common cause of infertility. If both tubes are completely blocked due to adhesions or scar tissue around them, pregnancy is not possible without proper treatment. If the fallopian tubes are partially blocked by adhesions, one can get pregnant but it increases the risk of misplaced (ectopic) pregnancy. In such cases, your doctor might recommend in vitro fertilization (IVF) if treatment is possible. Fertility is not affected if one fallopian tube is blocked as the egg can still travel through the unaffected fallopian tube. 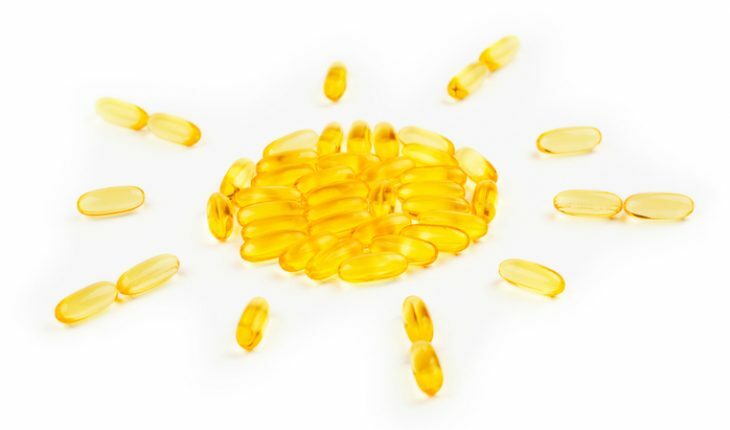 With the help of fertility drugs one can enhance the chance of ovulation in the healthy fallopian tube. Primary cause for tubal disorder is scar tissue arising from endometriosis, gynecological surgery, bowel surgery, Cesarean section, ruptured appendix or other internal trauma. Fallopian tube can get dislodged due to pelvic adhesions as well. • Endometriosis – endometrial tissue can build up in the fallopian tubes and cause a blockage or endometrial tissue on the outside of other organs can lead to adhesions that block the fallopian tubes. • Past ectopic pregnancy can scar the fallopian tubes. • The growth of fibroids can block the fallopian tube, particularly where they attach to the uterus. • Past abdominal surgery, especially on the fallopian tubes themselves, can lead to pelvic adhesions that block the tubes. More often than not, a woman does not know if her fallopian tube(s) is blocked as there are no symptoms as such. It can be said that infertility is the only symptom of diseased or blocked fallopian tubes. Diagnostic Laparoscopy – In this procedure a thin lighted telescope called laparoscope is inserted into the abdominal cavity through a small incision in or near the belly button. Doctor will be able to see the area around the fallopian tubes and ovaries through laparoscope. This way it can be confirmed if there are blocks in the fallopian tubes. In the same procedure itself the doctor can remove the scar tissue that causes the block. Treatment of blocked fallopian tubes depends on the cause. If the scar tissue or adhesions blocking the fallopian tubes is small, the tissue can be dislodged during diagnosis itself (hysteroscopy or laparoscopy). There is a very high chance of being able to get pregnant if the blockage is removed during hysteroscopy. If the blockage is by large amount of scar tissue or adhesions, treatment modality involves more complex procedures. If the damage to the tube is caused by ectopic pregnancy or infection, surgery can be considered. 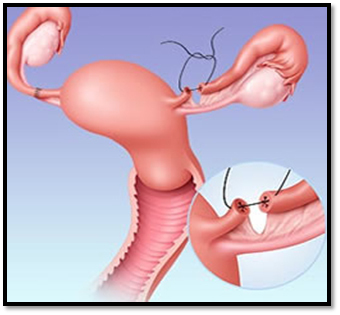 If only a part of the fallopian tube is damaged, surgeon can remove that particular portion of the tube and connect the two healthy parts.